The show goes live every week, Mondays 5 PM - PST. 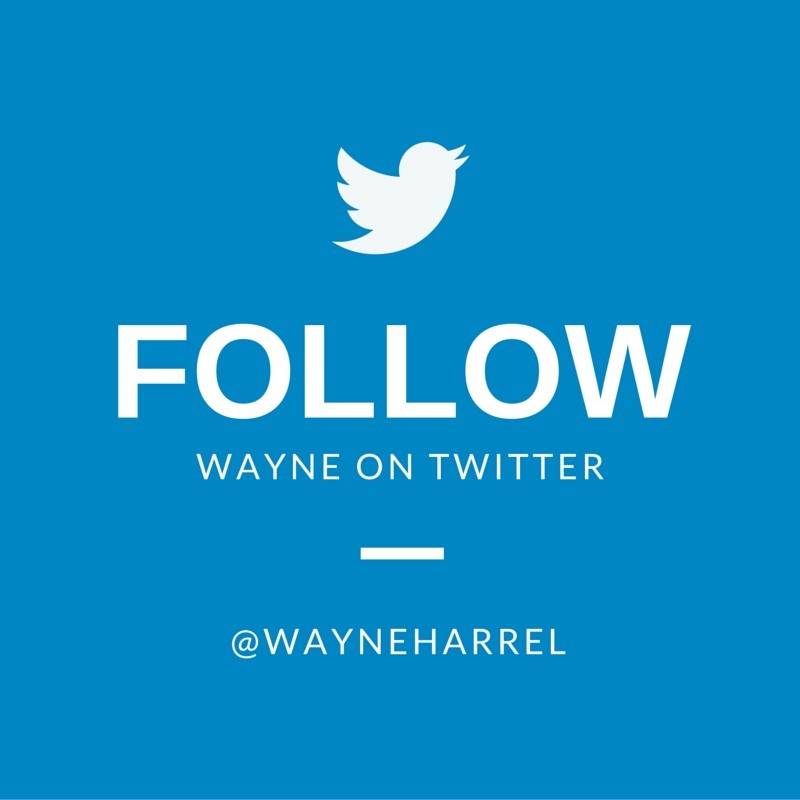 Subscribe to the link at the end of this post to get notification and link to the room to join me live every single week. If you miss the live one, don’t worry, I’ll upload the recording on the blog as soon as its over. Instead of doing a podcast like everyone and their dog, I’m doing a live show in a webinar kinda format where you guys can interact with me. This one wasn’t announced, so it was me and just a bunch of peeps. But next time, we will go live every single week (mondays 5 PST) and the link to watch it live will be emailed to you for this no pitch LIVE podcast where we explore the coolest business, life and productivity hacks of the week! 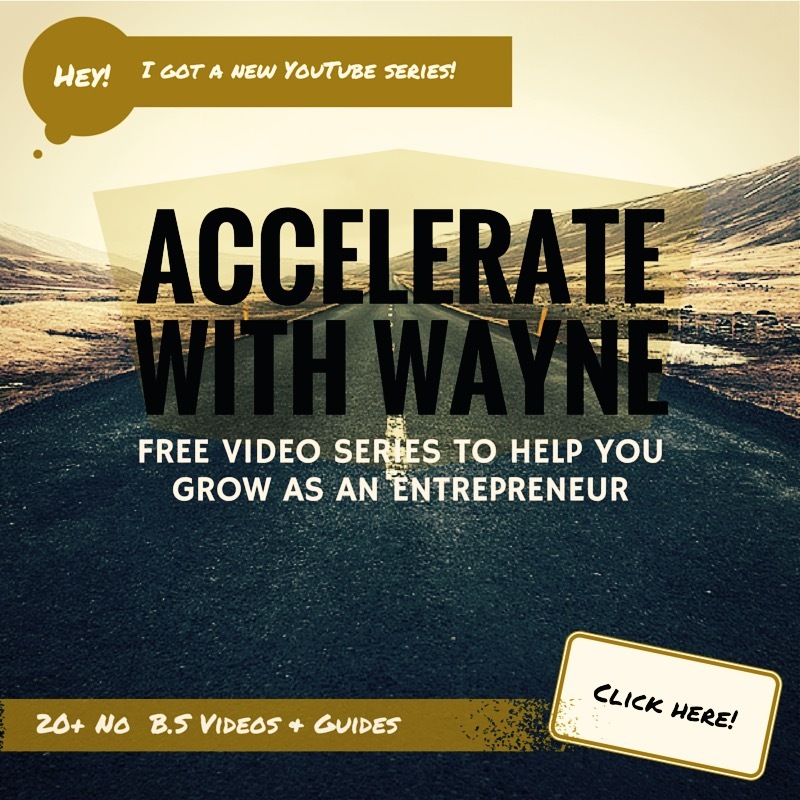 Subscribe to the link on the sidebar to get emails when I go live next time and get Wayne letter newsletters as a bonus!